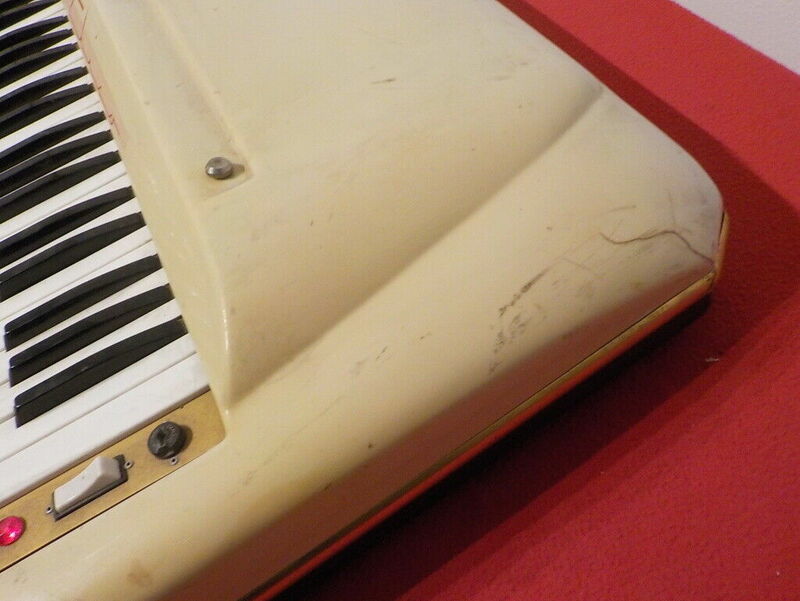 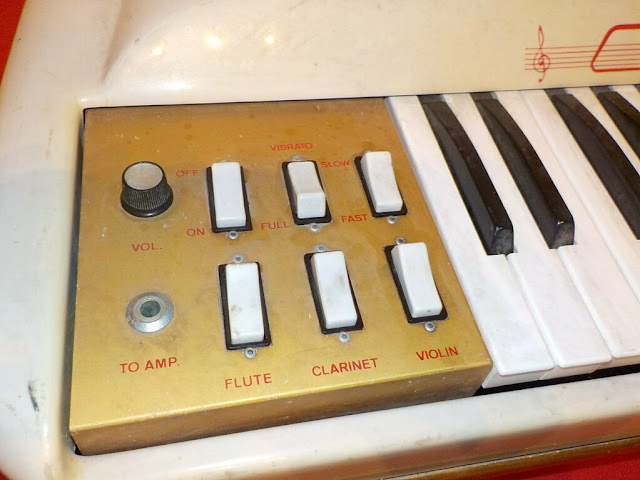 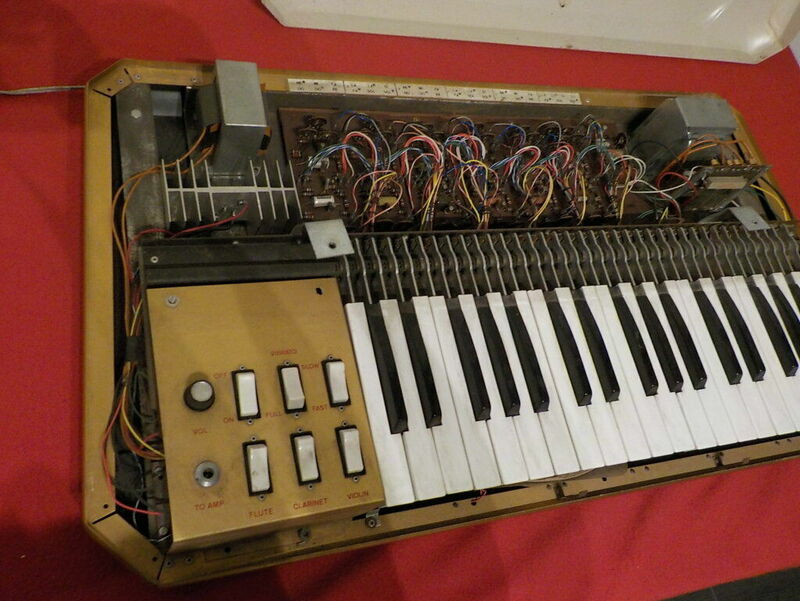 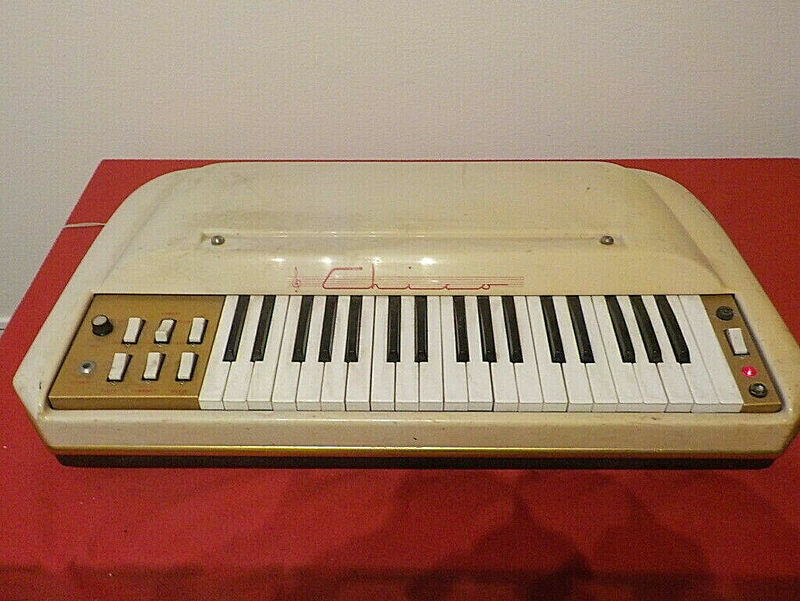 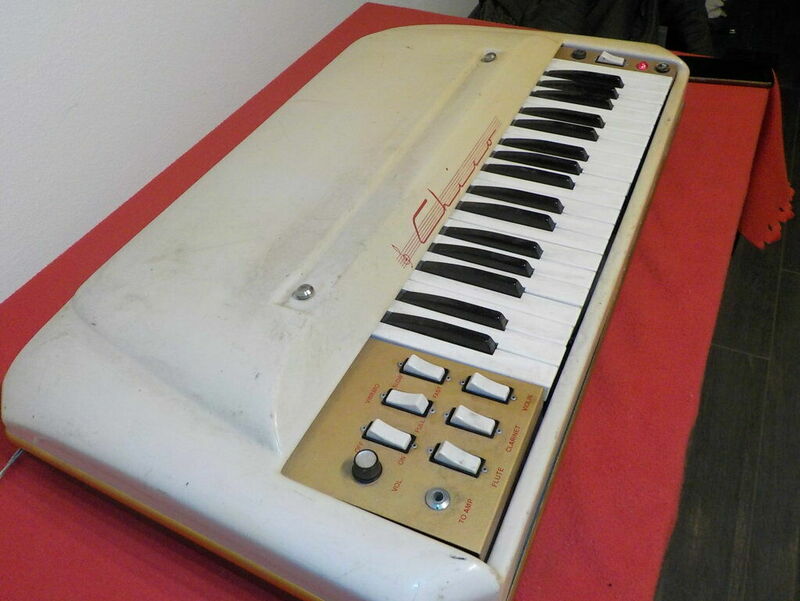 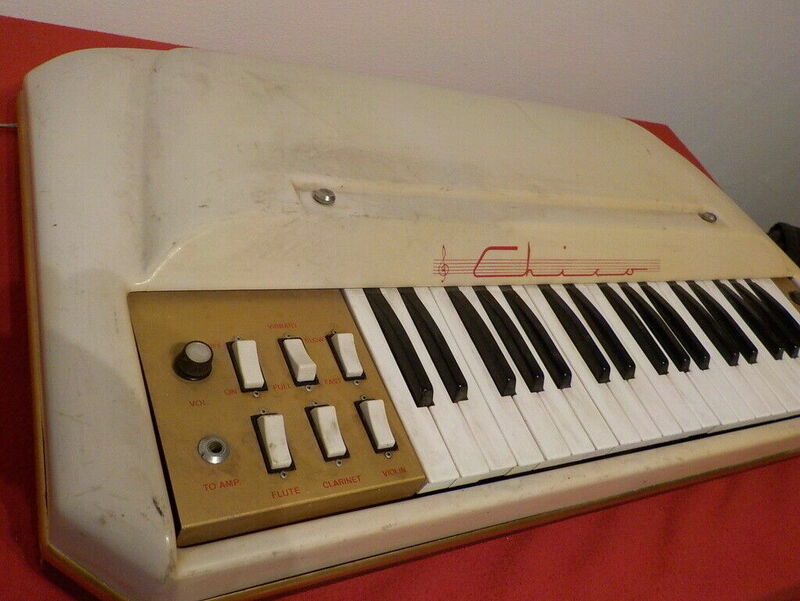 "BAUER CHICO rare polyphonic Germanium transistors organ synth based like VOX continental. 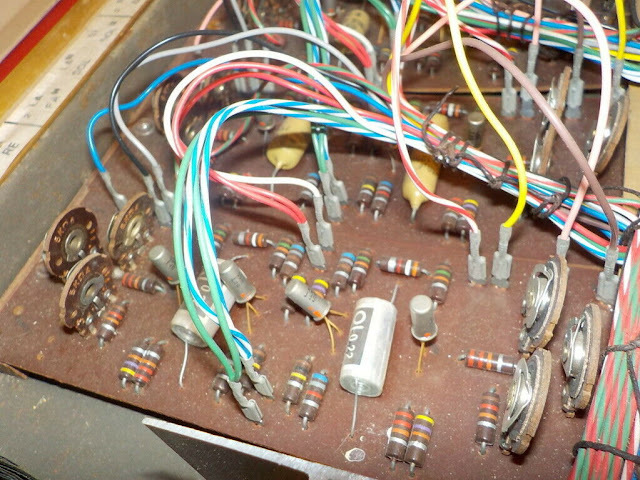 AS-IS conditions, it power on and sounds are to retune, it deserve a good clean and servicing inside." Note this is the first BAUER post on the site.